May the force be with you in the Makerspace! 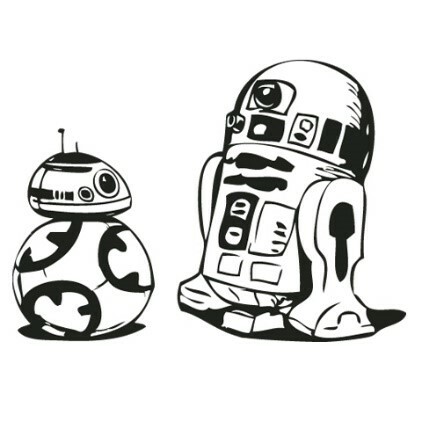 On May 4, from 1:00-3:00 p.m. the library’s Makerspace will be featuring Star Wars themed crafts and activities. Activities will include paper bag puppets, popsicle stick lightsabers, themed building challenges, and more. Stations for open play will also be running, with educational activities available for all ages. This program will run on Saturday May 4, from 1:00 – 3:00 p.m. To ensure supplies last, please register for this event at the Children’s Desk or call (716) 484-7135 ext. 234. All ages welcome! The Prendergast Library is located at 509 Cherry St, Jamestown. Visit our Facebook page or prendergastlibrary.org to learn more about the library.